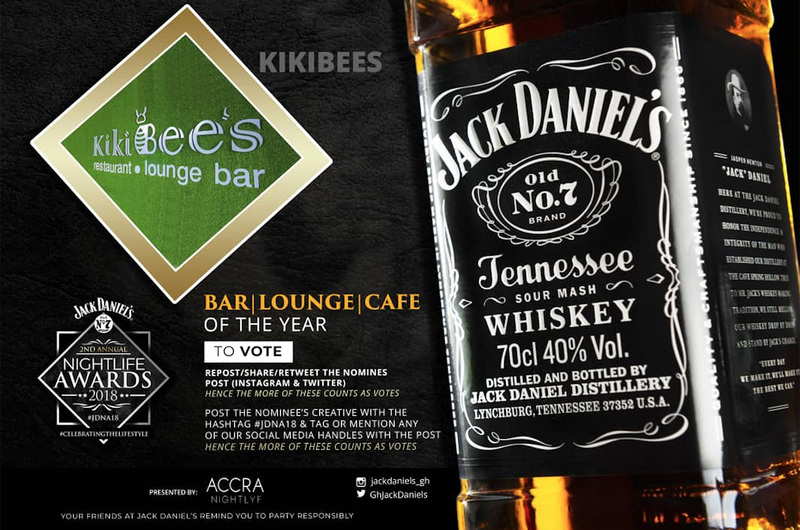 In the second edition of a highly successful scheme to award the good works of hospitality industry players with a strong impact on nightlife activity, Kikibee’s Restaurant Lounge Café is listed in two of the most coveted categories in this year’s Jack Daniel’s Night Life Awards. The awards slated to be held in July 2018 lists Kikibee’s restaurant in the category for Bar Lounge Cafe of the year and Best Weekly Event of the year for the now most popular Kikibees Karaoke on Sundays. Following the nominations announcement for the largest social media voting based awards, many nightlifers and industry people have strongly ticked Kikibee’s Restaurant to win the Best Weekly Event Kikibees Karaoke. In a very short span of about 16 months, management of Kikibee’s Restaurant has changed the initially boring face of nightlife on Sundays by using innovative strategies to build the industries only consistent event. 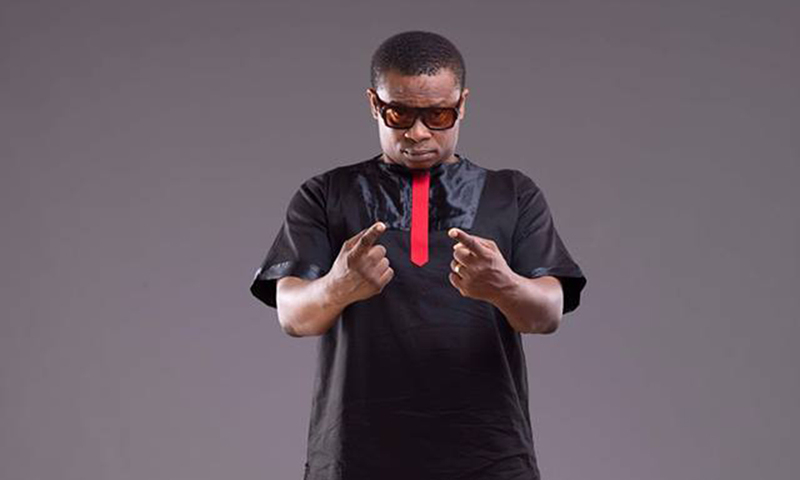 The Sunday night Karaoke started in January 2017 as a weekly event and maintains consistency with Ghana’s best karaoke DJ J Voe and MC BJ who continue to show incredible synergy. The popularity of this event amplified when management gave it a twist by introducing #KaraokeWithTheStars and gives customers the exclusive intimate opportunity to freely mingle with celebrities from the likes of Mayorkum from Nigeria, DBlack, John Dumelo, Sarkodie, Asamoah Gyan, Ben Brako, Patapaa, King Promise, KiDi and many more. 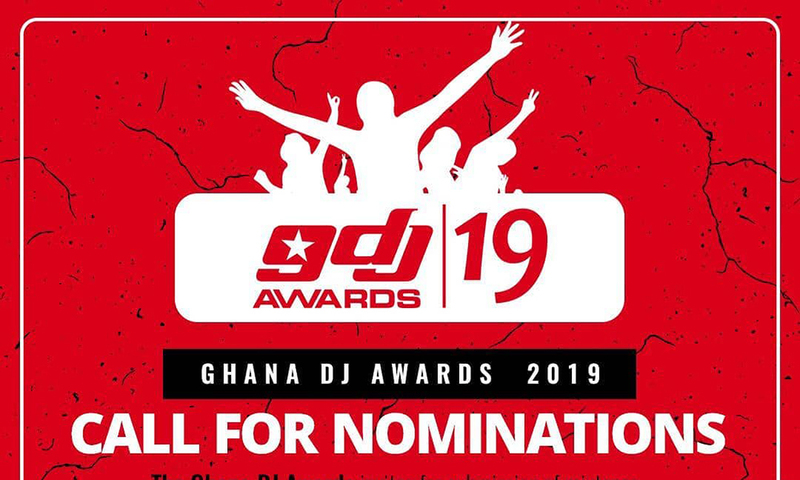 Post the nominations flyer as many as possible with the hashtags #JDNA18 & #KIKIBEESRESTAURANT #KIKIBEESKARAOKE on InstaGram & Facebook (tag @jackdaniels_gh )and on Twitter (tag @GhjackDaniels). Lets meet & eat because its Kikibee’s all the way!!! 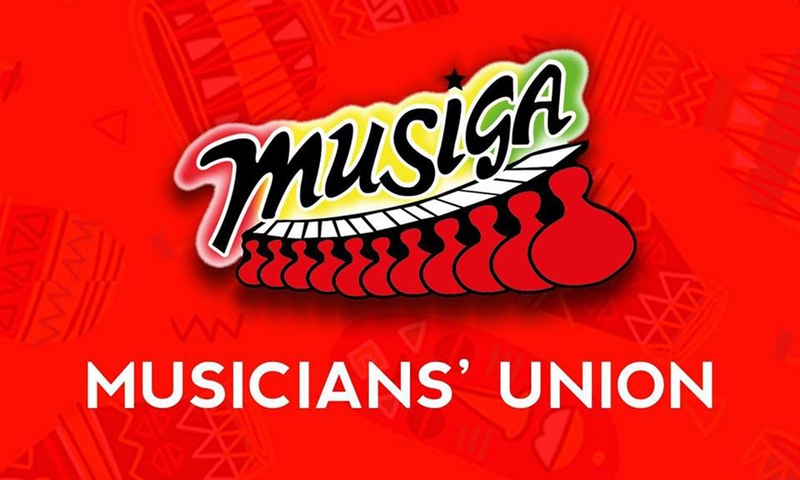 The National Executive Committee of the Musicians Union of Ghana (MUSIGA) has appointed a five-member committee to supervise the pending national elections of the Union scheduled for June 26 this year.